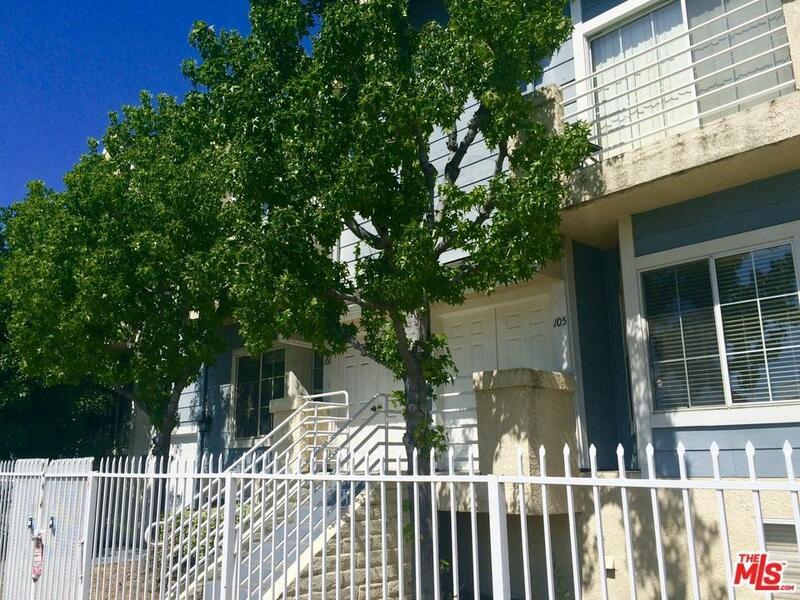 This fantastic tri-level townhome is conveniently located near NOHO Arts District, close to 101, 170 and 134 freeways, Universal Studios, Metro Redline Station, and the Bob Hope Airport! Great opportunity for an owner user or investor looking for an income property. Gated complex, attached 2-car garage with direct access to the unit, spacious layout, 2 walk-in closets in the master bedroom, stainless steel appliances, quiet unit located in the back of the complex, plenty of storage, and much more! Current tenants have been given notice and will be vacating the unit by 8/31/18.